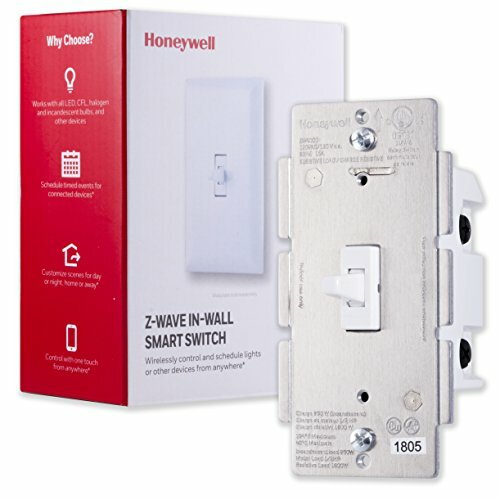 Automate your life with the Honeywell Z-Wave Plus In-Wall Smart Toggle Switch. 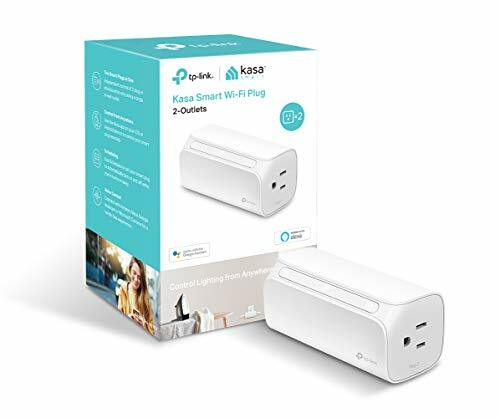 Smart switches allow you to manually or wirelessly, using a compatible hub, control your favorite devices. Z-Wave Plus is the latest chipset when it comes to Z-Wave certification. There are many added benefits when you switch to Z-Wave Plus. Over the air updates. Like your phone or computer these products sometimes need updates. If needed, we can now make modifications and pass them to our customers. One of the great things about Z-Wave is that it’s universal, whether you purchased one of our Honeywell switches or if you purchased a competitors Z-Wave switch they can communicate with one another. 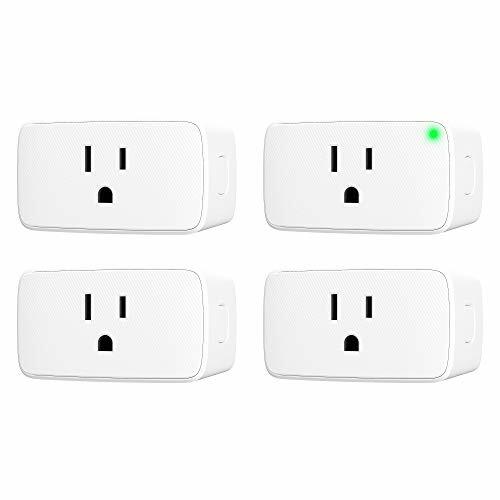 WIRELESSLY CONTROL & SCHEDULE LIGHTS AND OTHER DEVICES- Schedule timed events for connected devices. Customize scenes for day or night, home or away. Wirelessly control switch from anywhere through your smartphone, tablet, PC or Z-Wave remote. Switch can be operated manually. 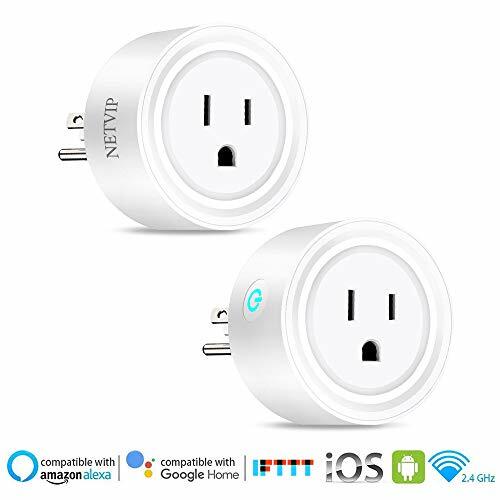 REQUIRES A Z-WAVE CERTIFIED HUB – Compatible with the following Z-Wave Hubs: Honeywell, SmartThings, Pulse, Trane, Wink, Nexia, Honeywell, HomeSeer, Harmony Home Hub Extender, Vera, Fibaro, Vivint and ADT. ALEXA COMPATIBLE (HUB REQUIRED) – Requires an Alexa supported hub for voice control with Amazon Echo Products (Alexa device and hub are sold separately).Cannot connect directly with ECHO PLUS (Only ZigBee products can connect directly to Echo Plus). IN-WALL INSTALLATION WITH HARD WIRED CONNECTIONS (NEUTRAL WIRE REQUIRED) – replace your existing in-wall switch in as little as 15 minutes – Wall plate is NOT included. A neutral wire is required – please confirm that the wiring in your home is compatible before purchasing (older homes may not have neutral wires). WORKS WITH – all LED, CFL, halogen, incandescent bulbs, and other devices.